Mugs, Tote Bags & T-shirts featuring endangered animals. 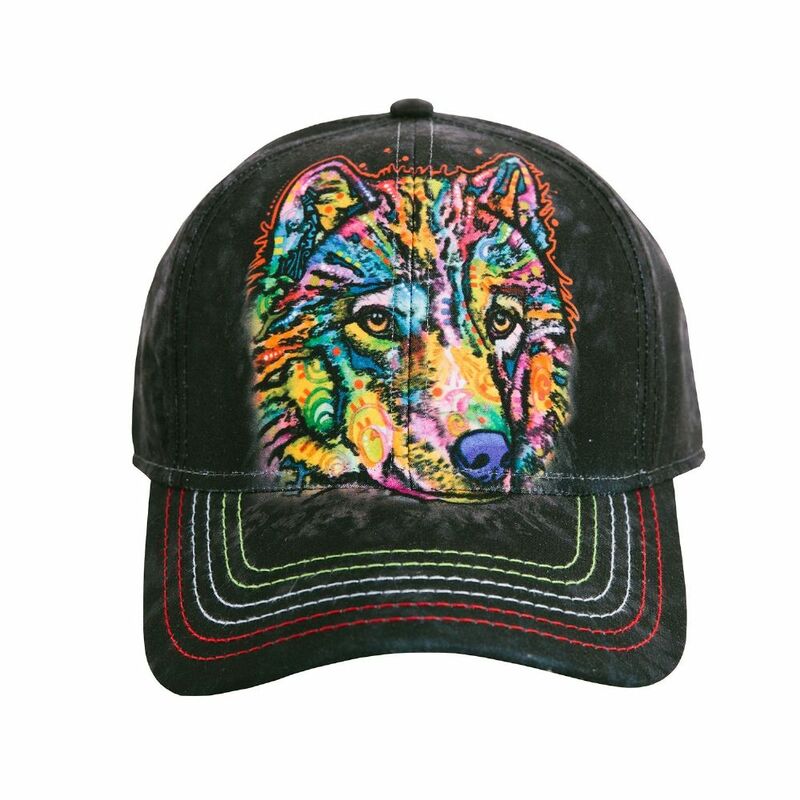 We donate £1 from every sale in this collection to Four Paws UK. 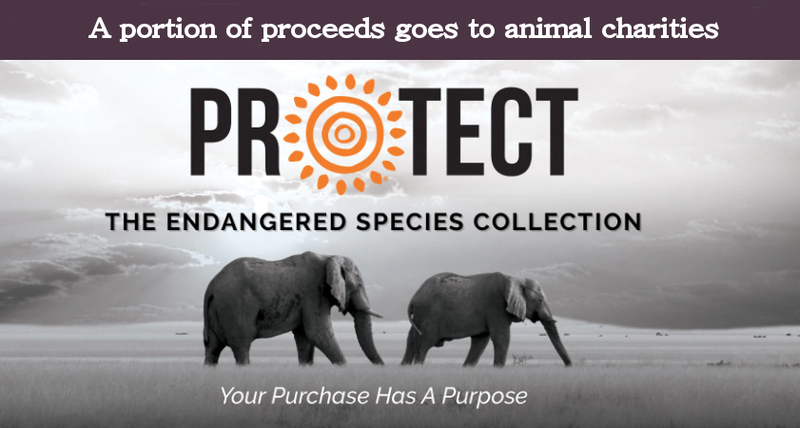 Feel good purchasing from the Protection Collection, and look good too! We have a range of onesies, long sleeve & short sleeve pyjamas, and nightshirts for the whole family! Cute animal themed sleepwear & you'll find slippers, socks, mugs & accessories too! Welcome to Tam's! We are a small family-run business in Suffolk, England. Here you'll find a large selection of apparel & gifts from US companies such as The Mountain®, Lazy One®, Tree-Free Greetings® and Angelstar®. We have a love of animals and nature and we hope our products reflect that. Whether it's t-shirts, hoodies, pyjamas, mugs or totes you'll find something for every member of your family! Why buy from Tam's Treasures? 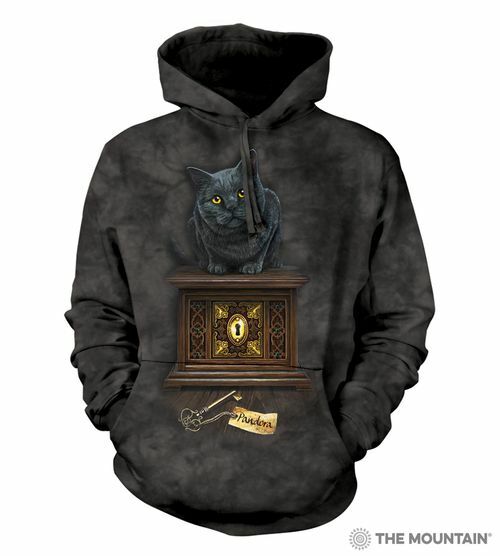 * Over 800 cool t-shirt designs ranging from animal to fantasy to choose from! * Fun sleepwear, mugs, tote bags and greeting cards all with animal themes! * FREE DELIVERY to the mainland United Kingdom as standard on all products and every order! * International shipping available at low rates! We ship to the UK, Europe and most of the world! * 30 day returns guarantee on each and every order! * Earn Loyalty Points every time you shop with us, saving YOU money on future orders! * Spend over £100 on any one order and we'll give you £10 OFF! * The Mountain® t-shirts and Lazy One® Sleepwear are available in children and adult sizes! * Fast, friendly customer service - we're always on hand to help!